The actor was arrested shortly after 7:30 p.m. on Friday. 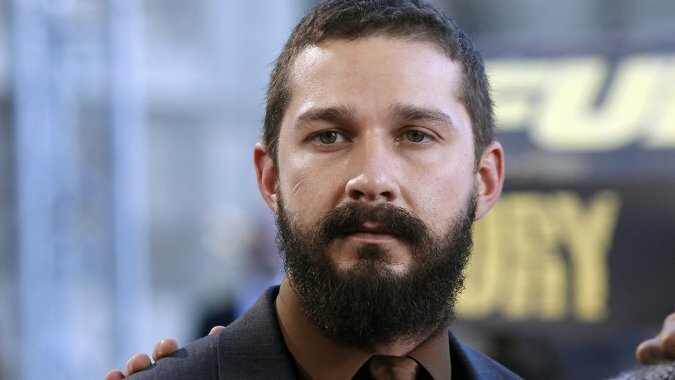 Shia LaBeouf was arrested in Austin on Friday night, The Hollywood Reporter has confirmed. Lieutenant Ryan Moon with the Austin Police Department told THR that 29-year-old LaBeouf was arrested shortly after 7:30 p.m. for public intoxication. He was first contacted by authorities in the street near the intersection of Sixth and San Jacinto and arrested on a sidewalk nearby. The actor is in town for the Austin City Limits music festival, TMZ reported. A rep for LaBeouf did not immediately respond to The Hollywood Reporter’s request for comment.